Drown out the sounds of a crying baby, barking dog and nagging spouse with the Sapient Quartz Earbuds. 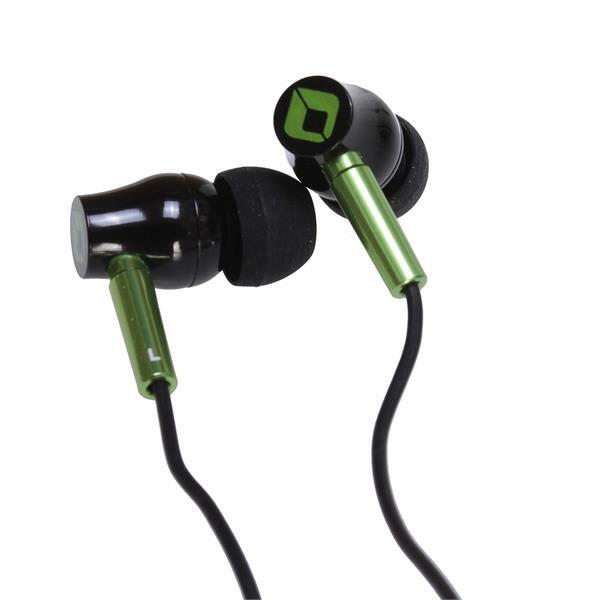 The Quartz delivers a rich symphonic sound while minimizing external noise your ears have to hear to believe. And If that wasn't bonus enough, the Quartz’s snug-fit design with soft rubberized material keeps your Buds in during vigorous activity. Sapient, delivering quality sound that keeps the world singing. are these ear buds water proof?